With or without our realisation, the arts play a massive part in our lives. Whether we join the countless Australians who see live performances or just listen to our favourite playlists in our cars, the arts are a fundamental component of a good life. 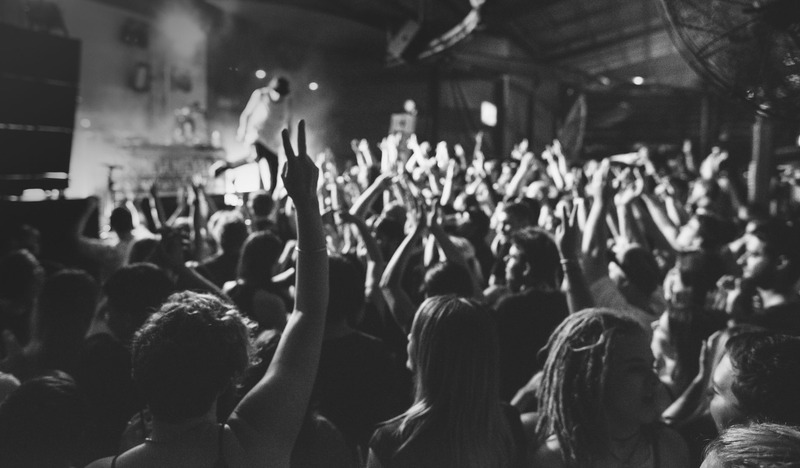 In 2016, the Australia Council conducted an Australia-Wide Survey, with the goal of seeing just how many Australians engaged directly with the arts. The result was genuinely astonishing. Australians from all different walks of life – across gender, culture, and backgrounds – participate and engage with the arts on some level. While these figures are relatively consistent with previous surveys, one of the critical differences highlights the impact of new technologies on the experiencing and making of arts. Indeed, the golden age of technology we find ourselves diving into is also a golden age of art, with one perhaps helping the other strive perpetually forward. 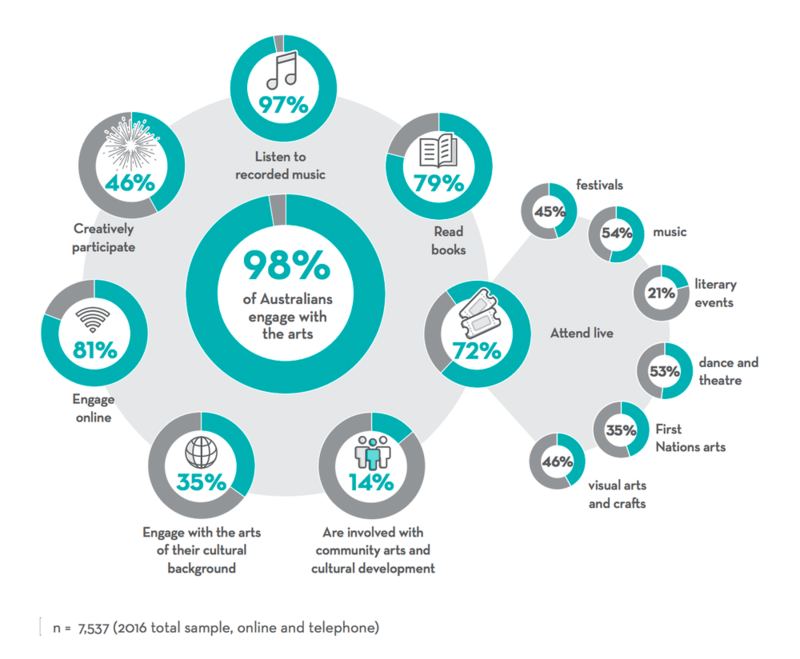 Focusing on the statistics though, it is clear that the arts are massively important to Australians as a whole. Why then, one might ask, are they consistently under attack? If the arts are so beloved, as this survey shows, why is there constant attempts to vilify them? If the arts bring such a boon to the country’s economy, as our previous articles have covered, why are their support bases methodically dismantled? Honestly, it beats me. Think about it, you engage with the arts in one way or another. Now, imagine that you no longer could. If you only listen to music, visualise that all of it was gone. If you go out and see shows, imagine that there were no more of them. Life would be a little less enjoyable, wouldn’t it? With that in mind, do you really approve of all of it being slowly taken away, especially when all of the evidence only points to the extreme benefits of the arts? I’ll leave that question with you. Colby Jae Weir is a long-time musician with a background in public relations management. He hopes to highlight the immense opportunities available for musicians of all ages so that they can live a life filled with passion and success.